To me, it all comes down to this. 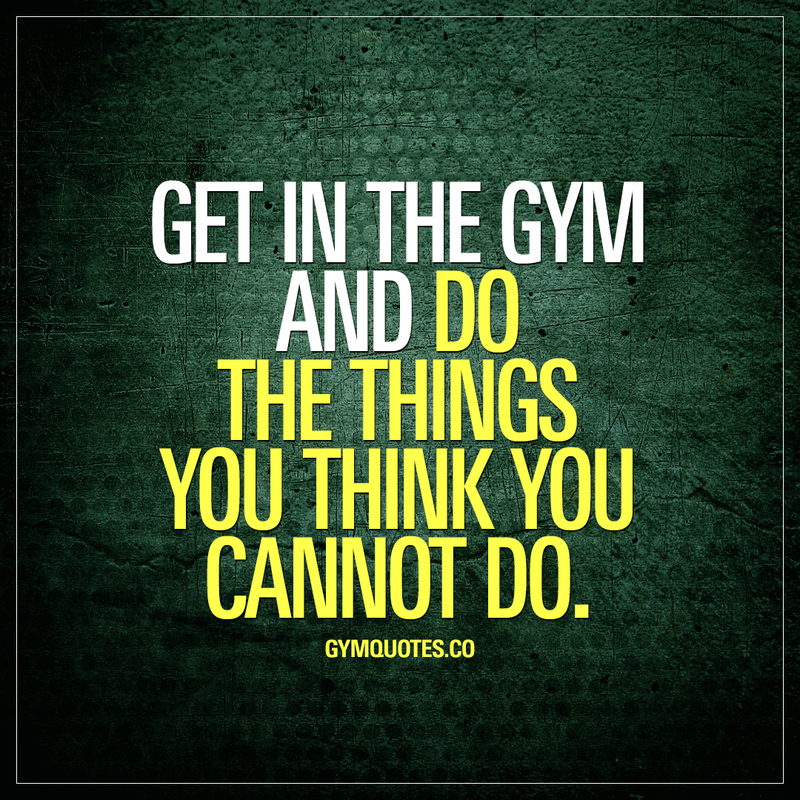 I get in the gym, and I TRY to do the things that I think I cannot do. Especially when it comes to going heavier, when going on weights I never tried before. It really doesn’t matter if I’ve done it before or not, I DO IT! Get in there, and get things done!